Lovie Smith Is Out. What’s Next In Tampa? The firing season is upon us in the NFL. There were coaches that were seemingly given the option of stepping down or being fired (Giants coach Tom Coughlin). And there were some that made the choice quickly and swiftly, like the Cleveland Browns. It seemed like all the firings had been done already by Wednesday. But there was a surprise firing awaiting us. 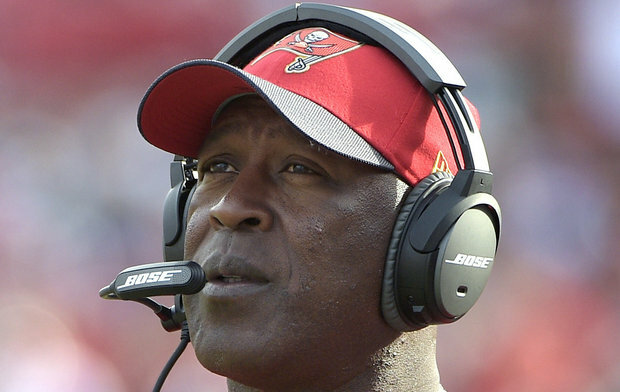 The Tampa Bay Buccaneers released information Thursday night saying that they fired head coach Lovie Smith. The news of his firing spread like wildfire across social media. Many began to voice their opinions on him being fired. You even had players getting on social media from the Tampa Bay team that were in shock. But what’s done is done and the team is now looking for its fourth head coach in six years. The Bucs were not that good last season. 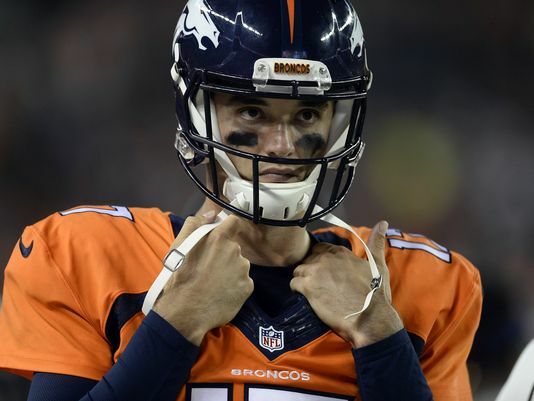 They struggled to find a quarterback among other things as they went on to a 2-14 record. Heading into this season, there was supposed to be some progress shown. They drafted quarterback Jameis Winston to lead their offense and they also had returning wide receivers Vincent Jackson and Mike Evans along with running back Doug Martin. And defensively, the Bucs were to be led by linebacker Lavonte David and defensive tackle Gerald McCoy. With the addition of Winston, many wondered how he would play. He struggled in his first game, throwing two interceptions. But as he got comfortable, he began to play better. The Bucs made it to 6-6 at one point and were on the verge of actually making the playoffs. Then, the bottom fell out for the Bucs. They lost their last four games of the year and fell to 6-10. Many look at that and think it’s bad, but they were four games better than they were last season. The defense was atrocious this season, but the offense was able to bail them out at times. It seemed like Lovie’s team was on the verge of something when Year Three began. But something we could not see ended up blinding the Bucs’ front office and they decided to pull the plug on Lovie without giving him three years to get it together. So, where do the Bucs go from here? Apparently, the Bucs had someone in mind before they fired Lovie. Offensive coordinator Dirk Koetter did great things with the Bucs this season. The first-year Bucs assistant worked with Winston and over the year, Winston became a dependable piece for the Bucs. Koetter also helped the Bucs’ offense as a whole set records for that organization. Reportedly, the Bucs did not want to lose Koetter as a coach that works with Jameis Winston. He was reportedly in line at a few places to get an interview for a coaching job. The fear of losing him was something they did not care to bear. So instead of potentially losing him to another team as a head coach, the Bucs decided to part ways with Lovie. The Bucs are taking a serious chance by making this move. What if the offense that Koetter helped put together flops next season? If it does, then they will be looking for another head coach again soon. If Koetter is able to continue the movement upward of Jameis Winston, then fans of the team will forget about what happened for Koetter to get the job over time. But in the meantime, it seems like Koetter’s arrival stirred up a few things. If for some reason that Koetter does not get the job, then there is one other person that Tampa Bay should look at. The team was deplorable defensively despite the ascension record-wise. So current Lions defensive coordinator Teryl Austin would be a perfect candidate here. Although it seems like the Bucs have their mind made up, Austin is impressive because he brings a ferocious defensive mentality to the team. He can take the pieces that are there and make them better defensively than what they were. Koetter will likely be the answer, but he could be the question as well because he has never been a head coach in the NFL. The Bucs surprised us all with the move they made Thursday night. And there has been much backlash out there on social media about the move they made. Lovie was making progress and it seems the Bucs pulled the rug out from under his feet. And now they will be placing it right back as they try to appear to want to hire Dirk Koetter. Amazing that Lovie got this short a rope when trying to rebuild the Bucs while Jeff Fisher is getting almost forever while he messes up over and over in St. Louis. Week Ten is upon us and the real contenders are starting to show up. They may not be playing at their peak each and every week, but they are finding ways to win games and that is what’s most important. On the opposite side, there are teams that are starting to show that they were pretending all along. They started out hot but now they have come back to reality. The thing for them is they still have time to try and convince us all that they are not pretenders. But that leap is made when those pretenders win games that make their critics be quiet. The contenders have another time to show that they are the cream of the crop. While the pretenders can step into the next class one game at a time. And just like teams can show up or disappear, players can do so also. This is the time of year where bigtime players step up or disappear. Let’s dive into the General’s Proclamations. Bills’ running back LeSean McCoy comes into this one a little banged up. And because of that and the Jets defense, look for Shady to run for less than 50 yards rushing. 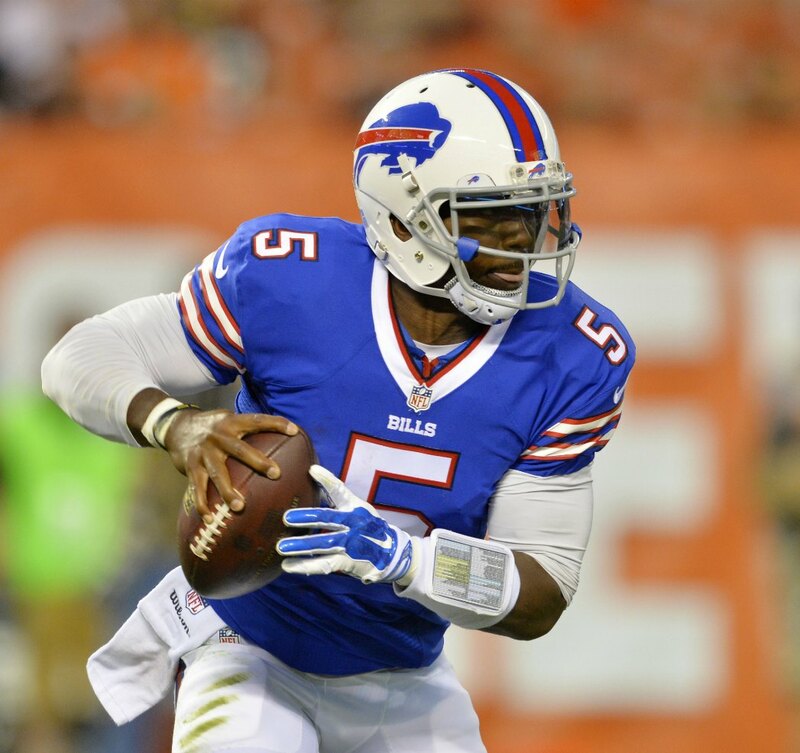 In fact, quarterback Tyrod Taylor will probably have more rushing yards than he will. Jets quarterback Ryan Fitzpatrick has been unexpectedly good this season as the starter for New York. And in this one, he will continue to be as good as he has been. Look for him to throw two touchdown passes and throw for 250 yards. Both the Jets and the Bills have been coached by Rex Ryan, so defense and turnovers are in their DNA. Expect both defenses to force a turnover in the other’s territory in this one. The Detroit Lions are in shambles as an organization. And the face of the mess in Detroit is quarterback Matt Stafford. Look for the former University of Georgia quarterback to struggle in this one, throwing two interceptions and not really getting any kind of rhythm offensively the whole game. 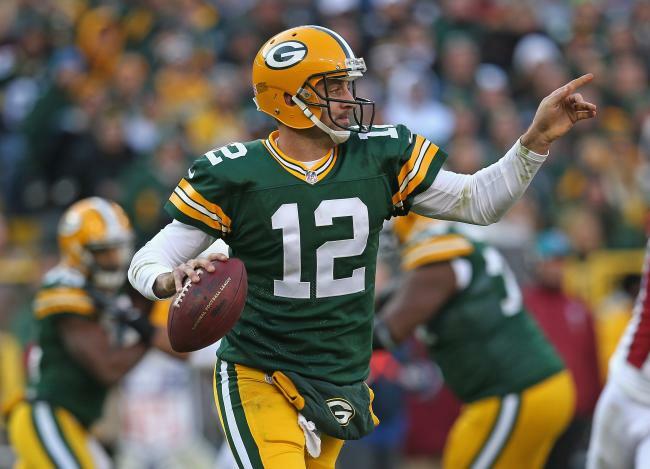 Green Bay quarterback Aaron Rodgers has been off a little the last two games. He caught his rhythm in the second half of last game, but that is two times he has not shown up the entire game. Expect The Surgeon to show up in this one and dissect the Lions’ secondary to the tune of 300 yards and three touchdown passes with no interceptions. Green Bay made the change from Eddie Lacy to James Starks at the running back position this week. And it will pay dividends for them in this one. Look for Starks to rush for 100 yards and score at least one touchdown. Dallas wide receiver Dez Bryant has been working his way back over the last two weeks. In this one, expect him to be in rare form. He will have at least 100 yards receiving and a touchdown. Jameis Winston has been solid at quarterback for the Bucs the last few weeks. No one has noticed that he has a streak of not throwing interceptions going on as well. Expect that to end this week as the pressure of the Dallas defense will get to him and he will toss not one but two interceptions. Tampa Bay and Dallas are not offensive juggernauts as they are currently constructed. And because of that, they will both not go over 20 points. Expect some physical defense. The Carolina Panthers have been excellent defensively all year long. But at the end of last game, they showed some slippage versus Aaron Rodgers. Expect them to show a little more slippage with the Titans as tight end Delanie Walker will get lose against the Panthers’ safeties. Look for him to have at least one touchdown catch and 80 yards receiving. The Panthers have been running the ball right down the throats of teams this year. And in this one, look to try that again. But the one thing that will hurt them is the Titans defense is not that bad. Expect the Panthers to run for under 100 yards in this one. 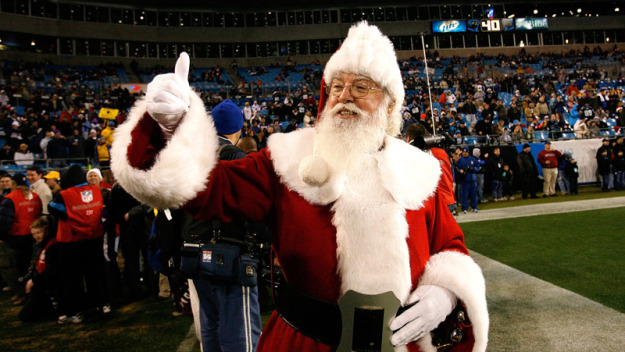 The Panthers and Titans are both physical teams. Expect this one to be a low-scoring affair as both teams will score under 20 points. The Rams took a tough one last week and Todd Gurley was not as spectacular as he had been. Expect him to get back on track this week with at least 130 yards rushing and one touchdown. Chicago has been riding with the arm of Jay Cutler the last few weeks. Expect them to do so again in this one, but he will throw at least two interceptions as he will be under constant duress from the Rams’ defensive line. Speaking of the Rams’ defensive line, they have been physical and can dominate a game. And in this one, expect them to take advantage of the Bears offensive line. They should get at least four sacks in this one. Drew Brees has found a little bit of a rhythm throwing the football and this week he will pick up where he left off. Look for the Saints’ veteran quarterback to throw for 300 yards and three touchdowns against the Redskins defense. 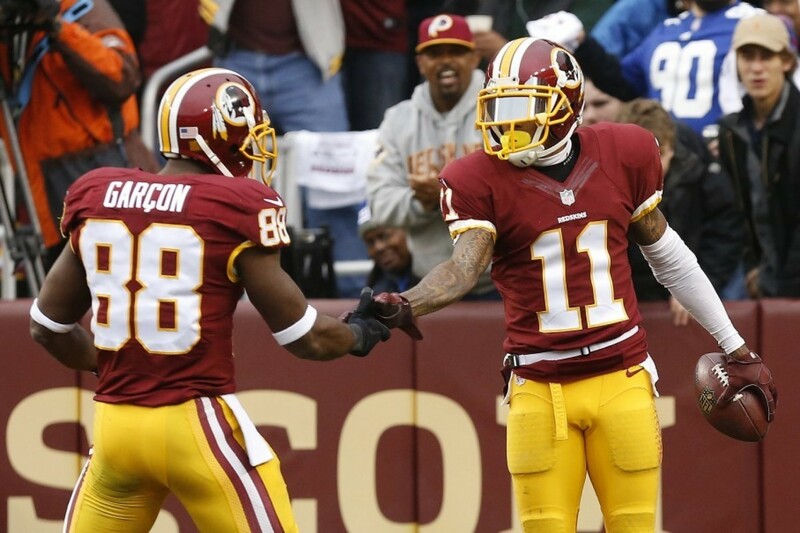 The Redskins’ running game has been hit or miss all year (more missing than hitting). Well in this one, they may get it going again. Look for running back Alfred Morris to get at least 100 yards rushing and get off the snide. Redskins’ quarterback Kirk Cousins has been hit or miss the last few weeks. Well, in this one he will have a little of both. He will throw at least two touchdown passes but he will also throw two interceptions. And yes Kirk, plenty will like that. The Dolphins have been cooled off since the 2-0 start under interim coach Dan Campbell. Well, expect their offense to have some success against the Eagles this Sunday in Philly. That offensive success will be spearheaded by none other than wide receiver Jarvis Landry. He will have 70 receiving yards and a touchdown and he will make a big play in the return game. Philadelphia wide receiver Jordan Matthews has had some issues with catching the ball this year. But the big catch and score at the end of the Cowboys game gave him some confidence. Expect him to carry that into this game as he goes for over 100 yards and a touchdown. DeMarco Murray has not been as spectacular as some thought he may be in Philly this year. Well, expect him to get it going in this one to the tune of 90 yards and a touchdown. Miami has issues stopping the run. Ben Roethlisberger is out this week as he is nursing a foot injury. In will step Landry Jones at quarterback. And in this one, he will play well in Big Ben’s place. Look for him to throw for 250 yards and two touchdowns. Cleveland has had issues being consistent all season long. In this one, the inconsistency will show again. Look for them to be terrible in the first half and come out like gangbusters in the second half. The only question will be is it too late for them to turn it on. Wide receiver Martavis Bryant has been spectacular this year when in the lineup. And with Jones there tossing him the football, he will continue his attack on opposing secondaries. Look for him to go for 100 yards receiving and two touchdowns as attention will be drawn away due to Antonio Brown. The Jaguars have shown improvement this year offensively. Led by Blake Bortles, the team is starting to take form as to what they will be on that side. And against the Ravens, this is a game they should be able to show what they can do. Expect them to go for 25-30 points in this one. Along with the Jaguars going for 25-30 points, they will have their fun in the air. Look for Bortles to throw for over 300 yards and throw for three touchdowns, with two going to Allen Robinson. The Ravens have been struggling to stop anyone this year, so the offense has had to try and do more. Expect them to handle their own in this one, as they will get at least 25 points themselves. Flacco will throw for at least 250 yards and one touchdown. Oakland Raiders wide receiver Michael Crabtree has been solid this year as the compliment to Amari Cooper. In this game, he will continue his season as he has 100 yards receiving and a touchdown. Minnesota has been on a roll since their season-opening loss to the San Francisco 49ers. Part of that has been the solid play of the defense. The other part has been the solid play of the offense and Stefon Diggs. Look for Diggs to get off once again in this one, as he has 125 yards receiving against the Raiders. The Raiders and Vikings both have exciting running backs. But in this one, both will not rush for 100 yards. The defenses will be dialed in against them. The Patriots are coming to New York on the same day that Jason Pierre-Paul makes his home debut. The man with the mangled hand was active last week versus Tampa Bay and he should be active in this one also. Look for him to get at least two sacks as he electrifies the crowd. Tom Brady has not been able to master the Giants secondary very many times. Well, look for him to light them up in this one. He will have at least 350 yards passing and two touchdown passes as he moves the Patriots offense up and down the field. 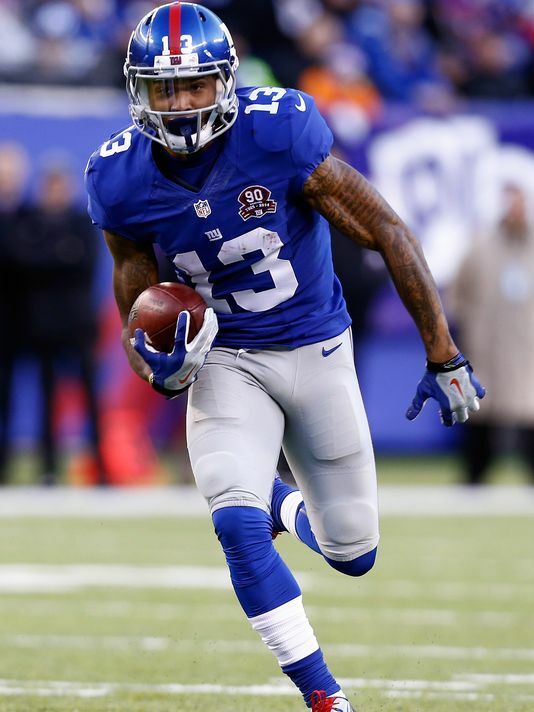 Odell Beckham Jr. is probably licking his chops going into this one. The Patriots are a solid defense, but neither of their corners are a match for Beckham Jr. Expect him to go for 150 yards and two touchdowns. The Broncos were beat up a little last weekend by the Colts. Their defense was not as sharp as they usually are. Expect them to atone for last week despite missing cornerback Aqib Talib, who will be suspended for his actions last weekend versus the Colts. They will have four sacks and one interception. Kansas City has been dink and dunk for most of the year offensively. Well in this one, they will continue to do so out of necessity. Look for Alex Smith to complete 60% of his passes but for only 200-215 yards. The running back scenario for each team has not been great. The Chiefs lost Jamaal Charles to a torn ACL and the Broncos have not found one running back to stand out. Well, the running games for both teams will not show up in this one either. Look for both teams to run for under 115 yards total. Arizona Cardinals at Seattle Seahawks. Carson Palmer is having one of his best seasons as a pro this year. Look for him to be solid in this one as well. He will throw for 250 yards against Seattle and throw at least two touchdown passes. Seattle running back Marshawn Lynch has not really had a string of games where he has been a wrecking ball. Well, this isn’t the game that he gets started. He will rush for less than 100 yards but will score at least one touchdown. Arizona has been solid this year on both sides of the ball. But in the return game, they have not been as dominant. Well, look for them to have a spark in the return game in this one. 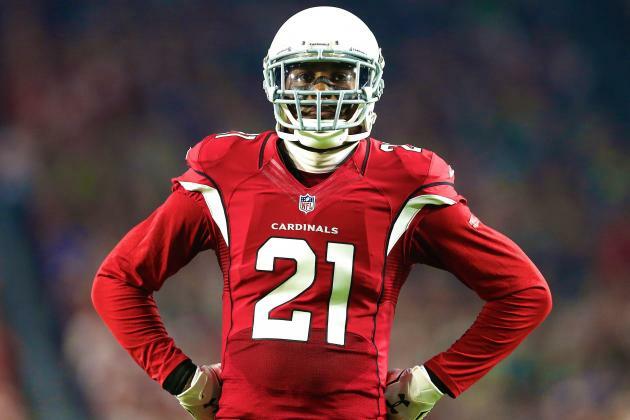 Patrick Peterson will have a big return against the Seahawks in this one. Andy Dalton has been solid as the signal-caller for the Bengals. 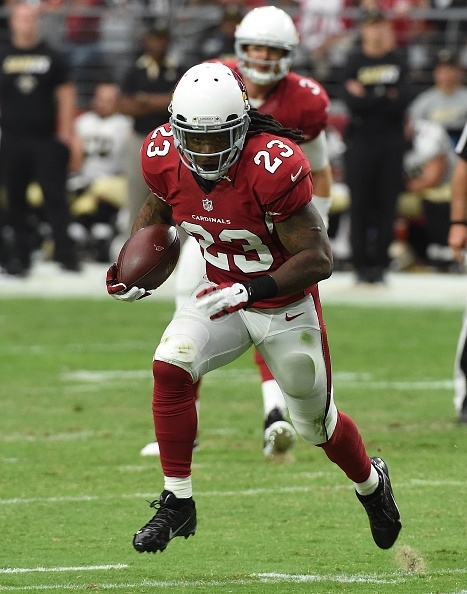 Look for him to continue his good season against the Bengals, as he will go for 300 yards and two touchdowns. The Houston Texans have not been able to get going on the ground this year. Look for them to have the same bad performance running the ball in this one. They will not rush for over 100 yards as a team. 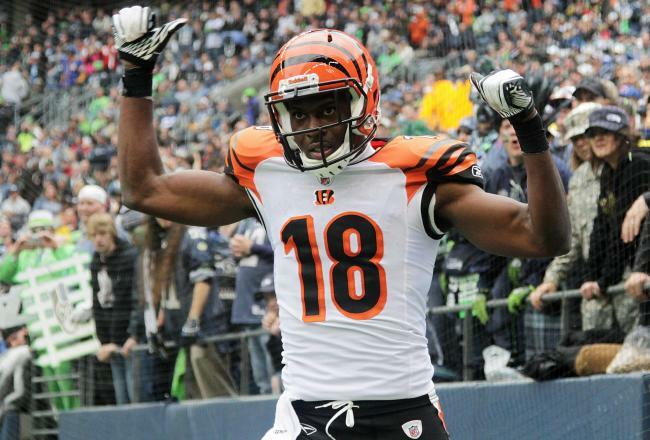 The Bengals have been solid defensively and they have another challenge this week in wide receiver DeAndre Hopkins. Look for him to challenge them, but he will not get over 70 yards receiving. There is only so much Hopkins can do without a consistent compliment on the other side. He will score a touchdown though. Week Ten is upon us and the proclamations have been made. It should be fun watching how all these game and proclamations shake out.